It's time to dig out your favourite festive jumper ready for Christmas! 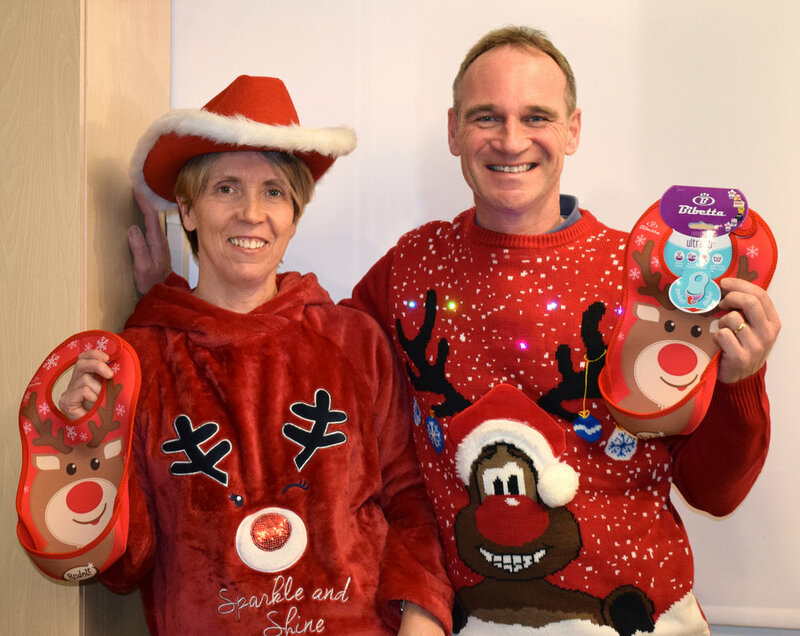 Today is Save the Children's Christmas Jumper Day, and thousands of people around the UK are wearing their favourite knitwear for the cause - including us! Every £2 donated could be the difference between a hot meal or no meal for a child living in poverty. Save the Children brings essential healthcare, education and protection to millions of children around the world, including those in remote villages, refugees or part of a minority group. The Bibetta Team looking fabulous with their Rudolph UltraBibs! Emily from Nibbling looking very festive!